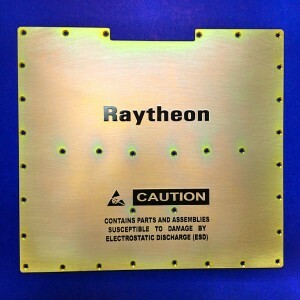 Silkscreening Raytheon module per part marking spec MIL-STD-130. Los Angeles, CA. 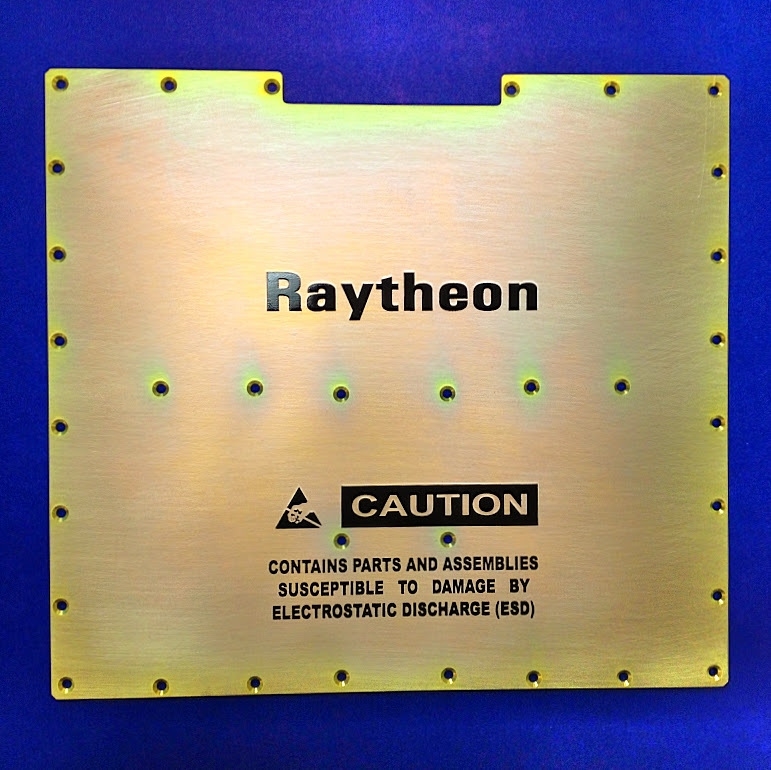 This entry was posted in Silkscreening and tagged Industry: Aerospace, Spec: MIL-STD-130 on August 12, 2014 by universalmarking.